Neto is the only Australian retail and wholesale management platform that provides a complete solution for ecommerce, point of sale, inventory and fulfilment. 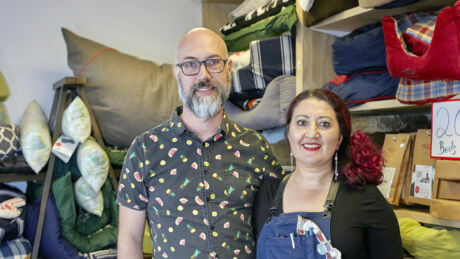 With over 8 million unique visitors to ebay each month, Australia’s largest online shopping destination is the place to be for owners of ecommerce stores. Neto offers an end to end ebay management platform providing everything you need to manage your eBay business; from listing through to fulfillment. This eBay certified application covers the management of inventory, listings, orders, shipping as well as store and listing design. In this video we talk to Neto’s eBay integrations specialist and the directors discussing eBay’s role within a successful business, how Neto ensures a smooth integration with eBay and expanding your ecommerce store on eBay with the assistance of Neto apps. Neto director Jason Titman says: Omni-channel selling has never been so prevalent and combined with Neto apps, it’s the perfect way to funnel more sales to your business. Neto director Ryan Murtagh says: Neto offers an end-to-end management system that makes it extremely easy for Neto customers to list and sell on eBay. 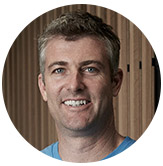 Neto’s eBay integrations specialist Tom Swiac says: Many of Australia’s leading ecommerce players first started on eBay and there’s never been a better time to expand your business onto this platform with Neto. Neto's eBay launch plans help you to take advantage of the ebay sales channel quickly. 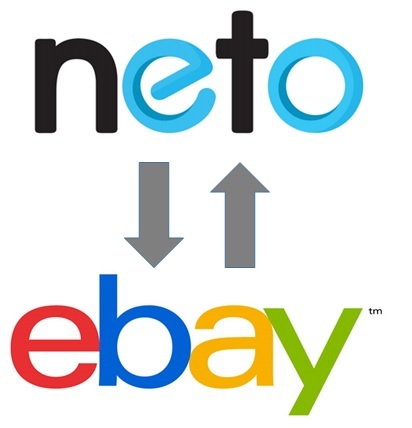 Starting from just $210 Neto will assist in the setup of your ebay integration. For more information please contact our sales staff on 1300 730 300 or email sales@neto.com.au with subject line 12 month ebay offer. If you liked that, why not subscribe for more? Scale your business with tips, tricks and inspirational case studies delivered to your inbox. We are now building your Neto store. After this is completed, you will be automatically logged into your new Neto control panel. Short on time? This process can take a few minutes. We will send you an email with log-in instructions when complete, or you can continue to wait. Enter your store address to access your control panel.